Home > Our Community > News > Meet Mick! At a time when the growth of ecommerce is growing exponentially across all sectors, one Irish firm has been a market leader within the automotive industry since its formation in 2003. 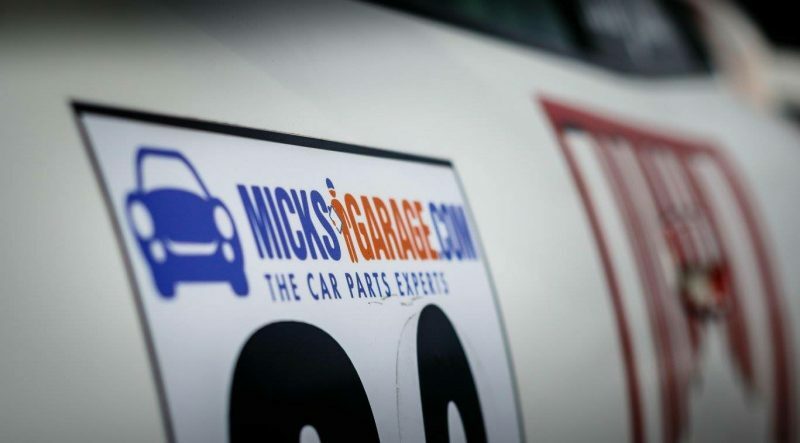 Award-winning website MicksGarage.com currently boasts a listing of over 10 million car parts and accessories and delivers products to over 70 countries worldwide. Not bad, when you consider the modest 3,000 products of offer when the company first began trading. Founders Ciaran and Michael Crean have enjoyed significant growth in Ireland and the UK over the last 15 years, and the pair have also been successful in increasing the company’s reach into other markets, such as Germany, Australia and New Zealand, to name but a few. Under the guidance of the two hard-working brothers the company has grown to become one of Europe’s most successful ecommerce businesses. The CEO believes the company’s prime location at Park West has been vital to the progression of the company. The astute businessman is also keen to highlight a genuine sense of community that has been developed at the business park over recent years. “Park West is more than just a place to work – there is a very positive sense of community here, and we certainly have made some very important and invaluable connections over the years,” he states. Despite the uncertainty regarding Brexit, things look encouraging for the firm. After raising €1.5 million to support further growth in the UK market during 2017 through the Employment and Investment Incentive Scheme, the company is now well positioned, with distribution centres in both Dublin and Goldthorpe, UK, to take advantage of Brexit, whatever form it eventually takes. 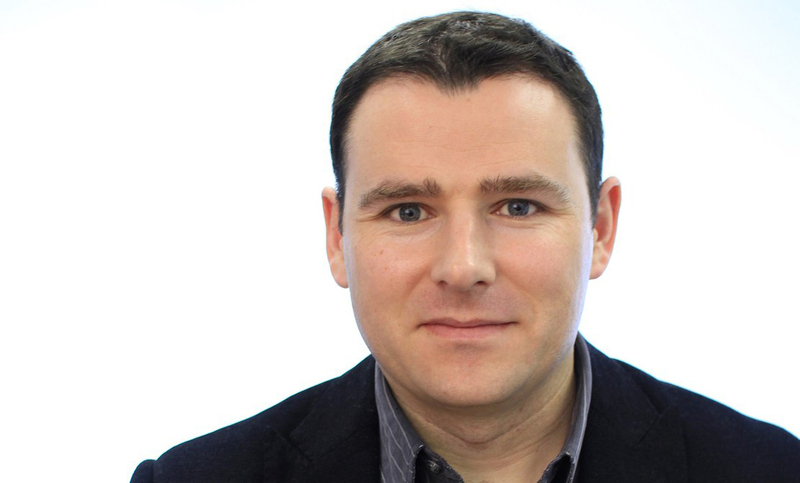 However, Ciaran Crean remains buoyant about the long-term future of the business. “Our main aim is to expand across product sectors and industries, both locally and in the UK. We plan to continue to scale the business over the next four or five years,” he concludes. And who would bet against the brothers Crean leveraging one of Ireland’s most successful online ventures to even greater heights? Long may this company’s outstanding entrepreneurism endure.